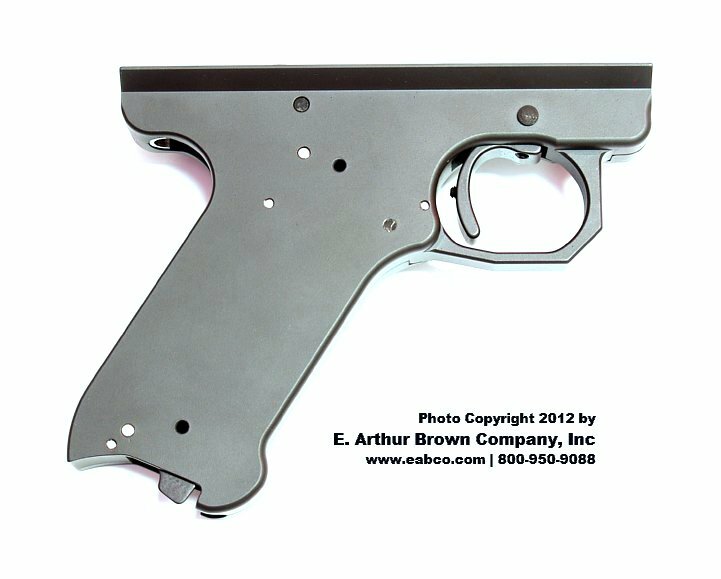 Fits Mk III Grips and Magazines - This is a complete frame. All you add to complete a gun is your Ruger Mk II, Mk III, or *22/45 upper (barrel, bolt, and mainspring housing), Mk III compatible grips, and a Mk III compatible magazine. 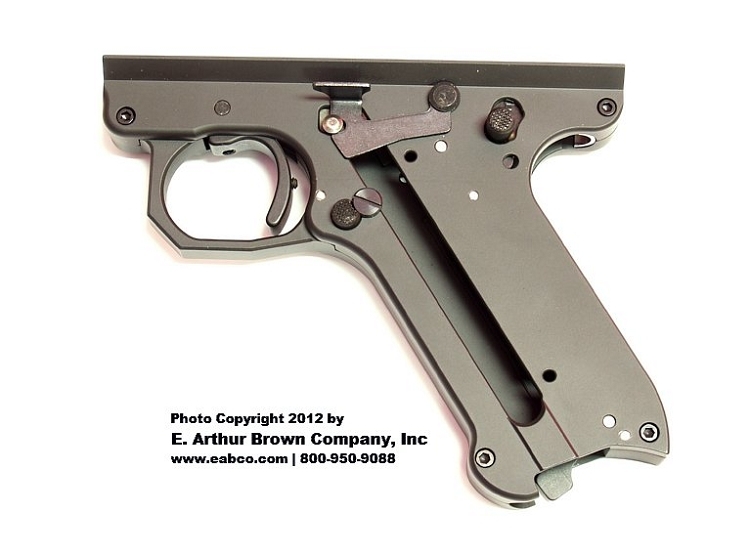 *In order to use this frame on a 22/45 upper, a new Mk III mainspring housing, grips and magazine is required. 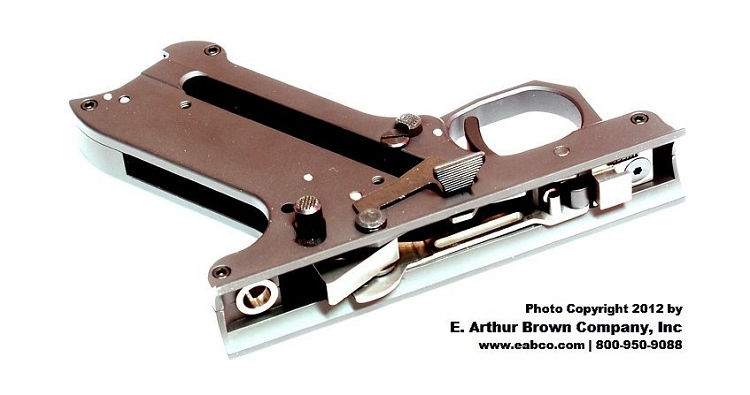 Please note that this frame has the grip frame angle similar to the MKIII steel frame. 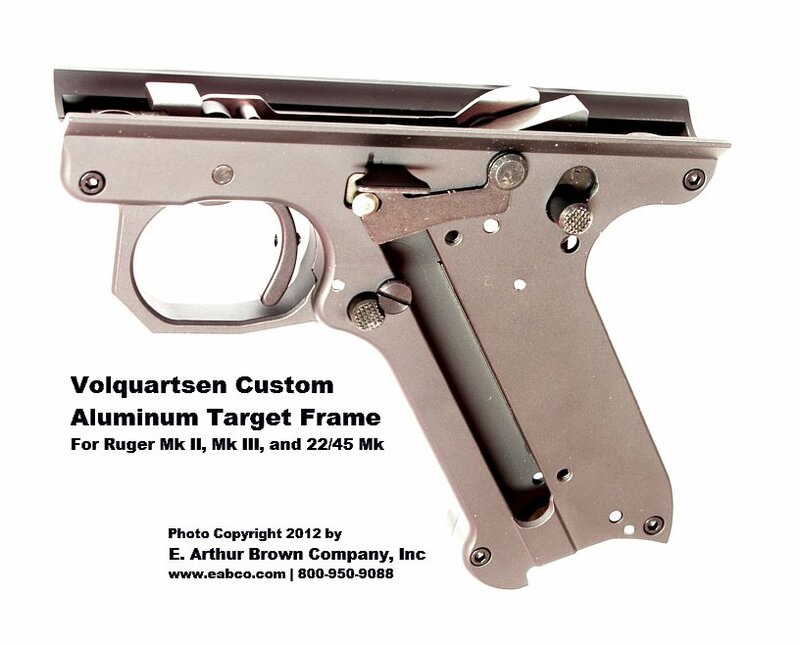 Further Clarification: This frame does NOT accept 22/45 magazines. This frame does NOT fit 22/45 grips. This frame does NOT fit 22/45 mainspring housing. Be sure to visit our Volquartsen Home Page. Excellent products from an excellent Retailer. Great fit,finish, and function.